The company said it will be using polymers instead metal for more parts, and moving several other manufacturing processes to Springfield, Mass. HOULTON — Smith & Wesson says it will eliminate 37 jobs over time from its Houlton plant as it shifts the location’s focus to polymer-frame handguns. 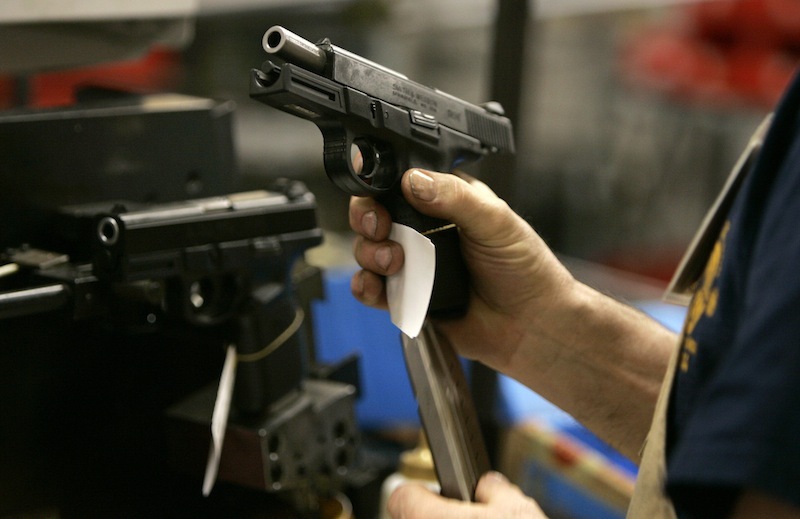 The Massachusetts-based company said Friday that the company will be increasing precision machining capacity for handguns using polymers instead of all-metal parts in Houlton, while moving several other manufacturing processes to Springfield. The Houlton plant currently employs about 150 people. Spokeswoman Liz Sharp says the company has worked to minimize the impact on the work force and will offer training and other assistance during the transition.